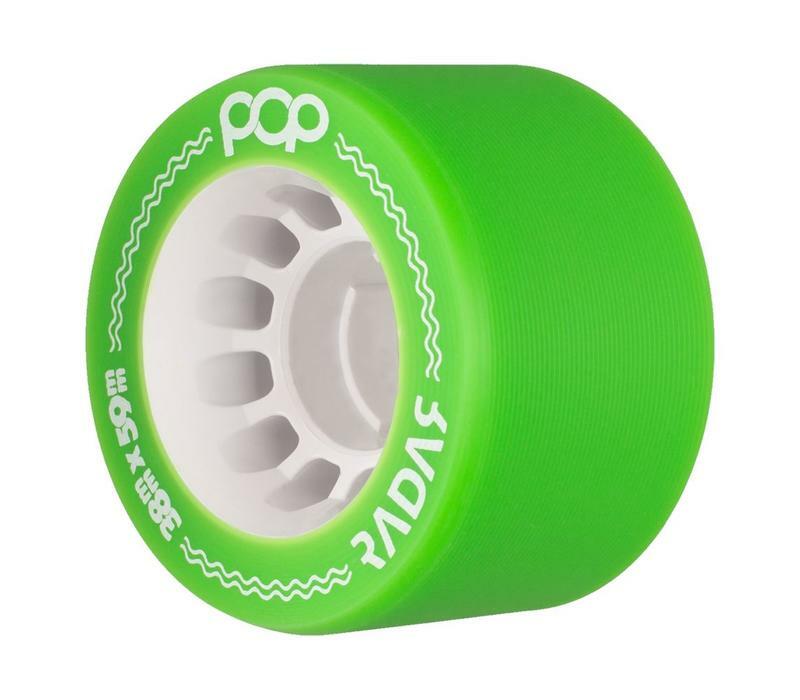 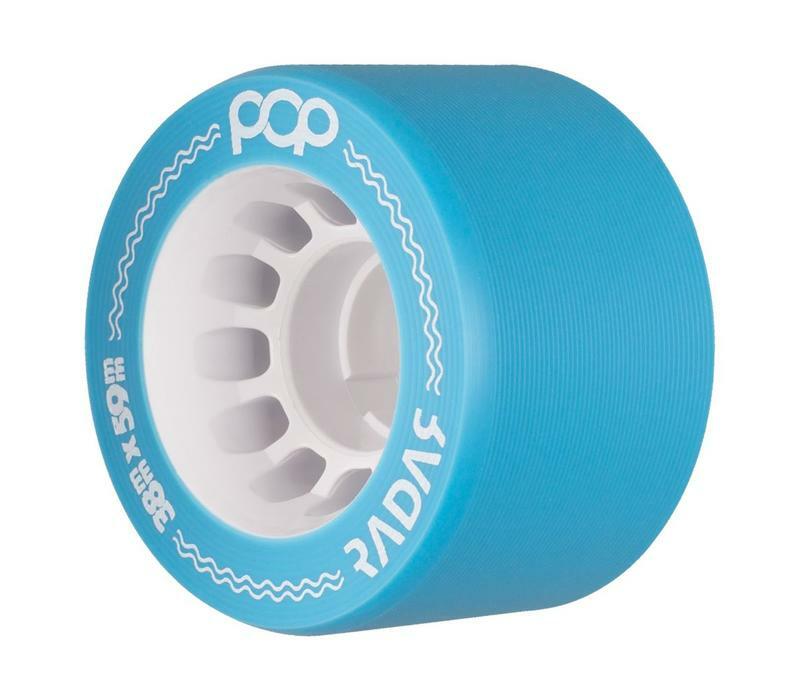 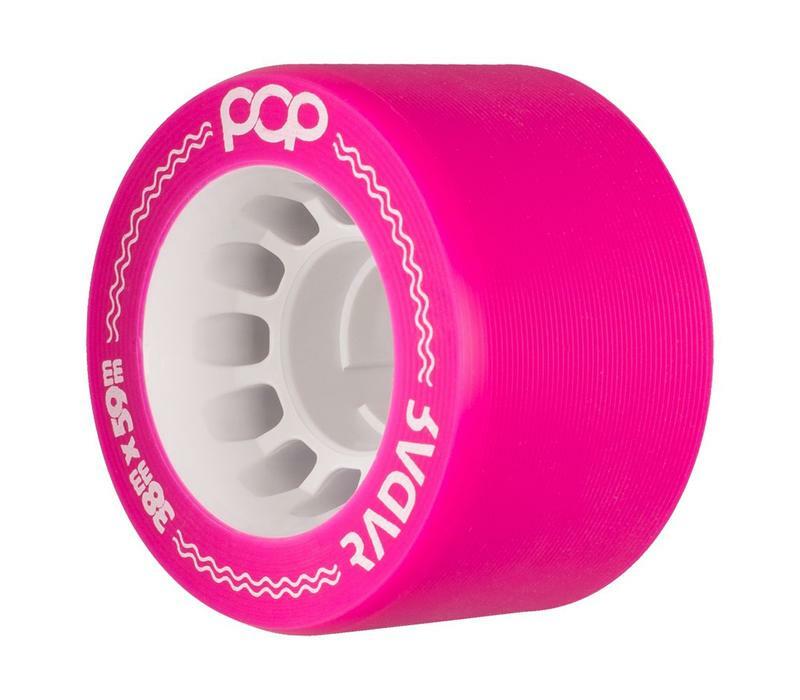 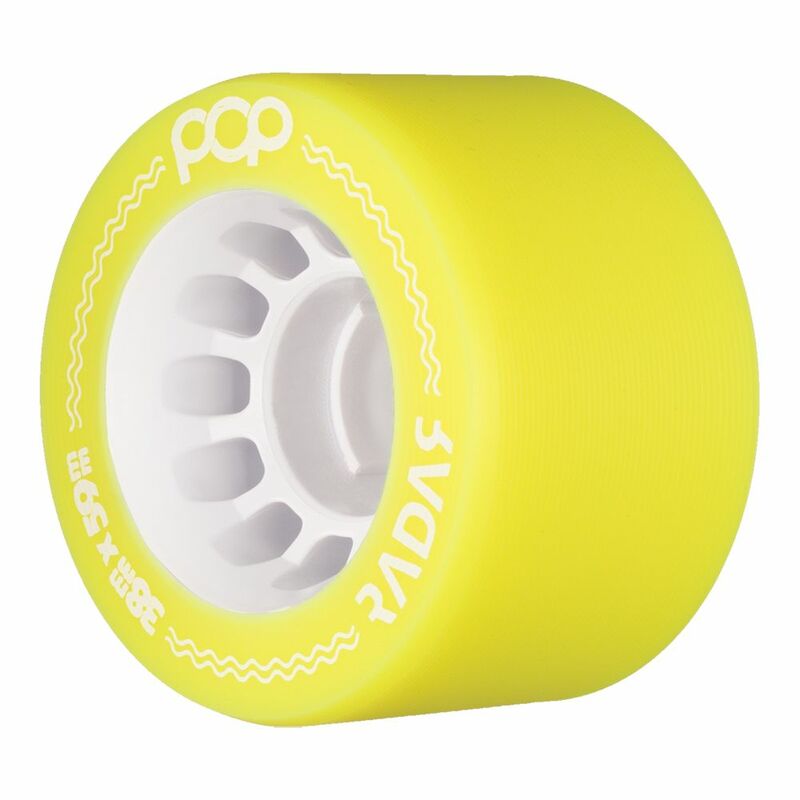 Featuring a new Durathane formula that comes in four durometers and as many strikingly bright colors, Pop Wheels have a slightly smaller than usual hub that makes for a thicker tire. 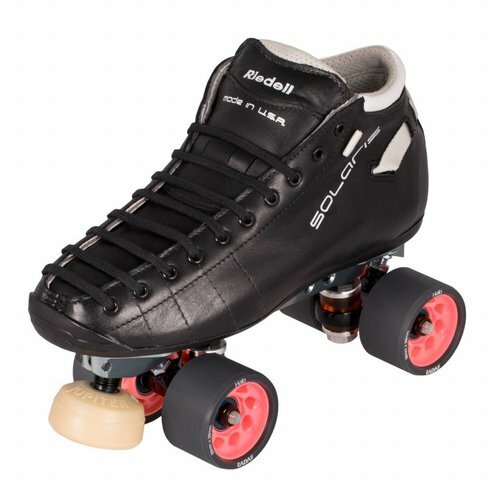 This design will promote a naturally grippy ride as well as helping increase the overall life of the wheel, making these great for recreational skaters and derby players who need that security. 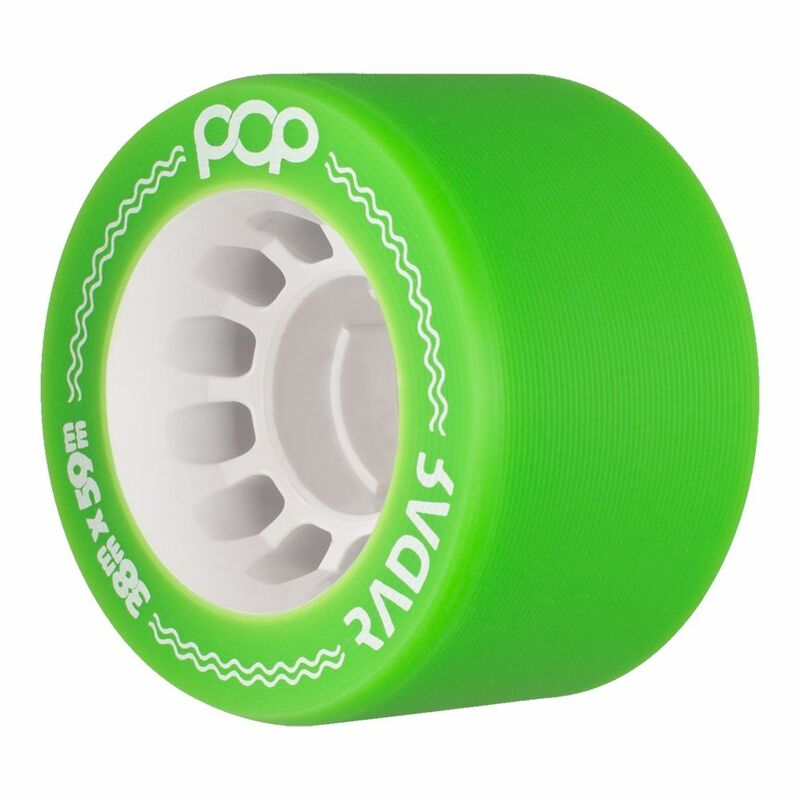 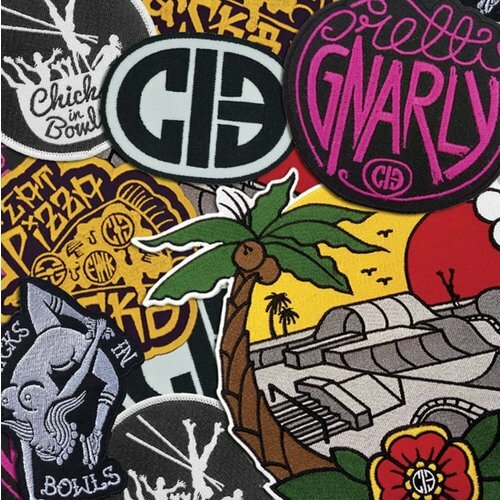 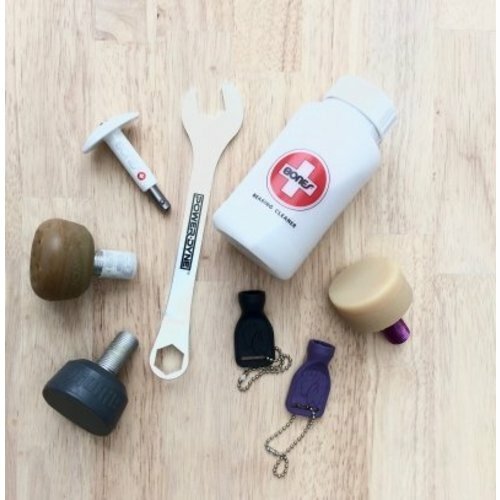 Pick your Pop according to your style and skating surface. 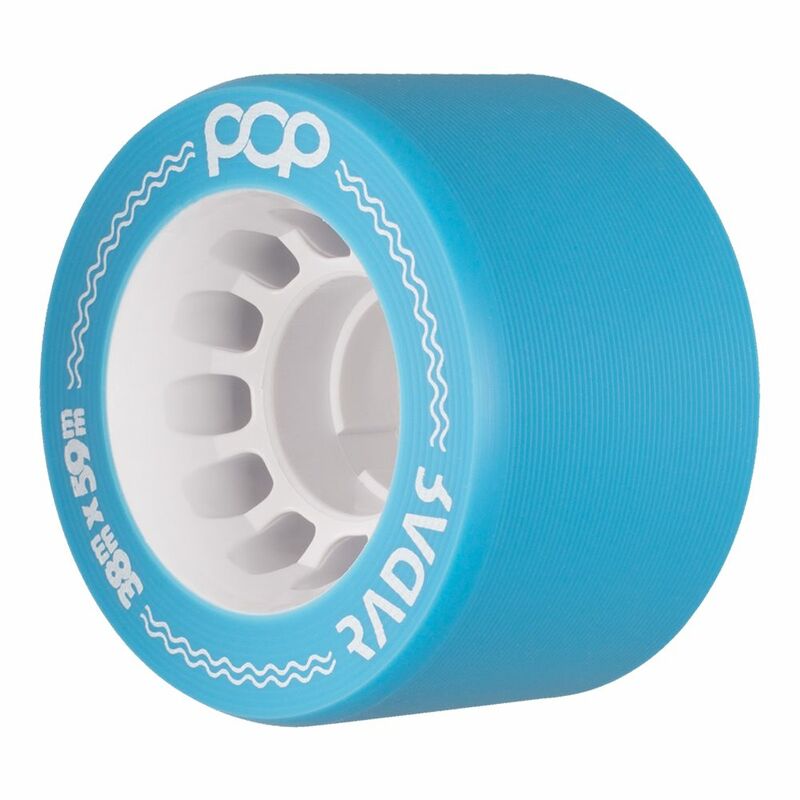 If you're into that, the hardness options let you combine endlessly. 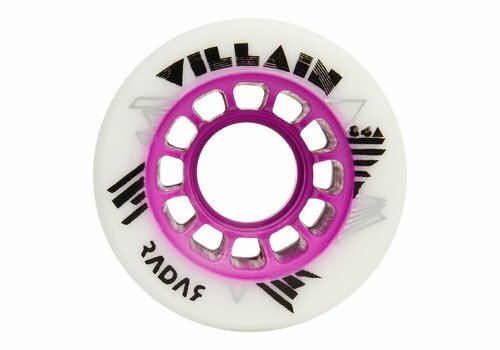 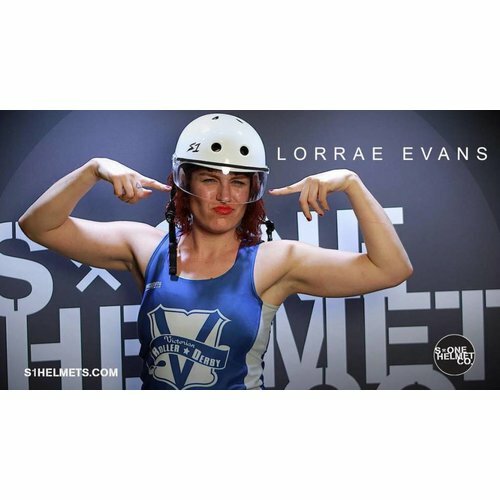 Don't forget the Radar Villain Slim wheels are a great match when looking for grippier pusher wheels. 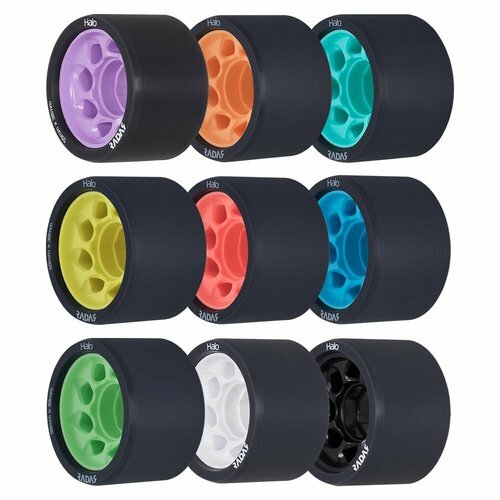 If you want to go for even more precision and lighter wheels, check out the Radar Presto 59 wheels. 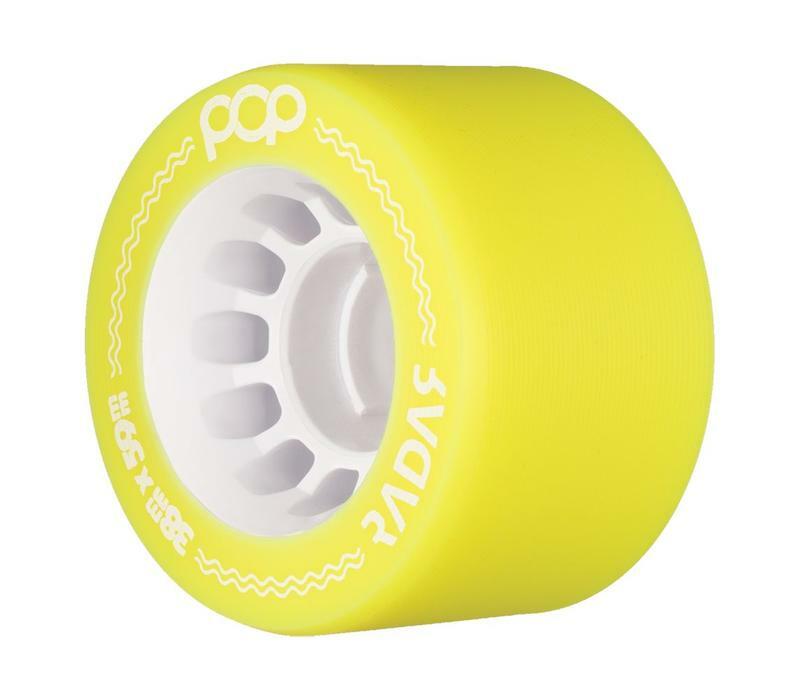 The Radar Pop wheels also come standard on a couple of complete skate setups like the Riedell Solaris Sport and Riedell Wicked.